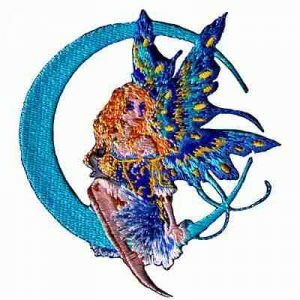 This unique mythical creature is beautifully rendered in elegant flourishes using rhinestones and studs. 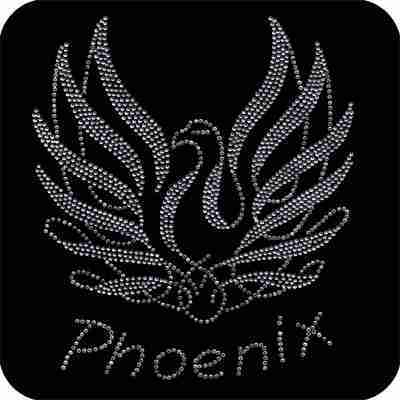 The word “Phoenix” appears in rhinestones at the base. 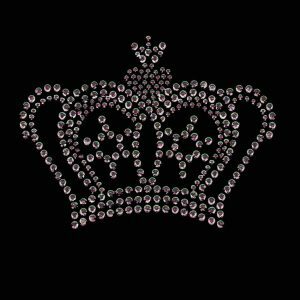 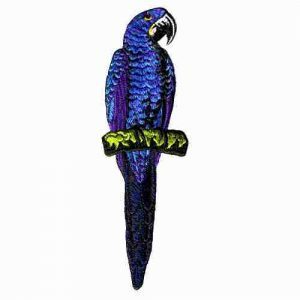 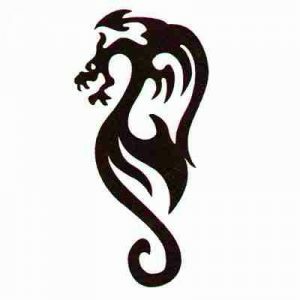 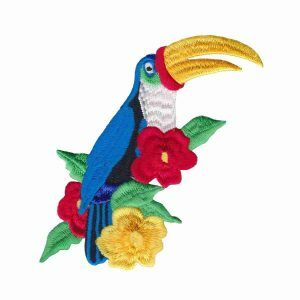 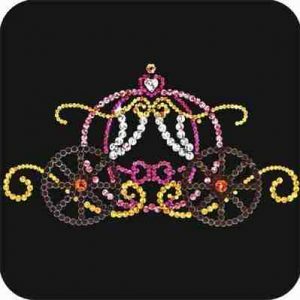 A stunning iron-on applique that will generously fill the front of a T-shirt or tank top.